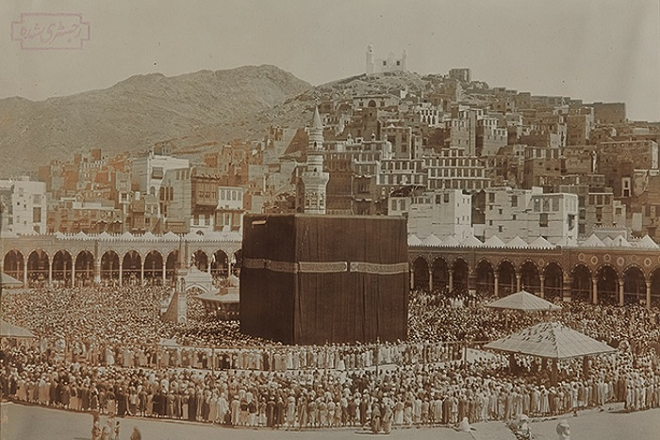 “The Hajj is one of the largest gatherings of human beings on the planet; it is also one of the oldest.” This is how the new book The Hajj, Pilgrimage in Islam edited by Eric Tagliacozzo and Shawkat M. Toorwa begins. As we learn from the preface the book was born from the curiosity of the two scholars over the pilgrimage to Mecca, its meaning and its origin, to develop in a volume dealing with a number of aspects related to the hajj. 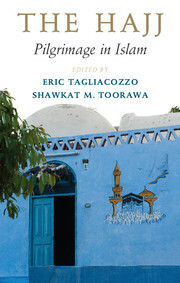 As it is pointed out “the pilgrimage to Mecca is as varied as its practitioners”, and that’s why the two editors have gathered essays written by scholars from a variety of fields and with different expertises. The Hajj is discussed providing a number of crucial point of views, each one helping building up a narrative of the pilgrimage itself. The narrative fuses history, geography, anthropology and religion, from pre-Islamic times to nowadays. It takes into consideration the changes in transportation, the economic and political infrastructure of today’s Hajj, including an insight on issues such as global health and the intersection of contagious diseases and mass pilgrimage. It tackles issues such as social media and digitalisation and how they affect this ancient religious practice. The hajj is described as the mass event it is, but leaving enough space for the private sphere. The voices and memoirs of pilgrims are presented, letting the personal experience of Muslims emerge. The book is thus multifaceted and kaleidoscopic, with interlocking points of view and analysis. The picture it conveys cannot be but greater than the sum of its parts. The Hajj is a book born from curiosity and aimed for the curious: the variety of approaches makes it valuable for anyone, from the specialist to the layman, interested in having a deeper look at this ancient, yet contemporary, practice, crucial to the life of millions of Muslims.